Next Saturday, 14th December, I'm hosting another supper club/pop up restaurant at my house in West London, and there's still a few tickets left, available through Grub Club, if you want to come along. The last event was such a great success that I really can't wait for this one! We had such a varied group of people come on the night, from students, to photographers, to food journalists (eek!) - from all walks and ages of life. It was a brilliant night at our house, a chance to meet new people and rekindle old friendships over a long and plentiful dinner, and I've been very fortunate to have had great reviews of the night. 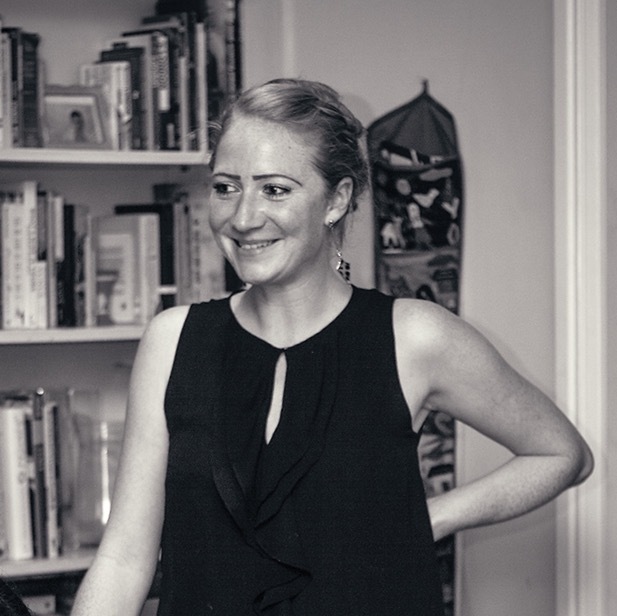 My supper clubs focus on using seasonal, British and really well sourced ingredients. I have visited the farms that produce the food I'm using and have seen the cows that the meat I'm using in my main course and the cheese for the cheeseboard comes from! Everything on the night is handmade by me, at home, promising the freshest and yummiest food around. For mains - This is the part I'm most excited about feeding everyone. I'm serving a beef and beer pie, with the most extra-ordinary meat I could find. 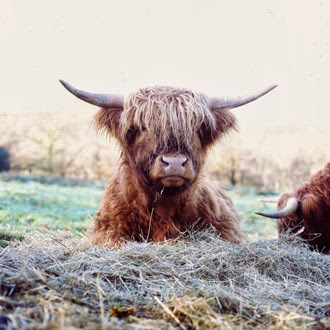 The rare breed highland beef comes straight from Oxenpark Farm (more info here) who rear very few animals each year in order to ensure the animals are reared in the best way possible. The cows are fed on 100% grass and clover and the taste of the meat is just incredible. This will be served with horseradish mash, star anise glazed carrots, greens and an ale gravy. Perfect winter grub! Something sweet - After a litte post-mains break, next up is a sweet and decadent pear and almond tart. Pears are poached in a ginger syrup and then made into this sumptuous, gluten free tart, served with a homemade butterscotch creme fraiche to take the edge off that sweetness! This is one of my personal favorties! I'm also serving a MAD pudding wine with this for everyone to enjoy. Cheese and more - Once the pudding has been served it'll be time for cheese. I'm using the excellent Montgomery cheeses, straight from their small Somerset farm, and serving these with some of my salty, herby, wholemeal crackers and a cherry tomato chutney on the side. To finish - Finally, and if you've still got room left, I'm serving the least British sourced part of my menu - I have special a Guatemalan and Brazilian coffee blend, or a selection of herbal teas to round off your meal with some of my ginger shortbreads. It's £30 a head for the evening, and includes all of the above! It's going to be a really fun, food filled evening and I hope as many of you as possible can come along! 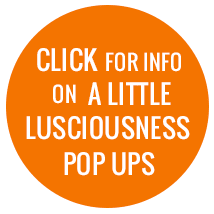 If you can't make this date but are interested in future events, do check back on my blog - there's a link on top right to A LITTLE LUSCIOUSNESS POP UPS and I will keep that updated with details of my events. I'm away for that weekend, but it sounds amazing though! I love that you're choosing a meat from such a good source, I find that so so important. Everything sounds delicious! Thanks Teffy. Hope you can come to one in the new year!